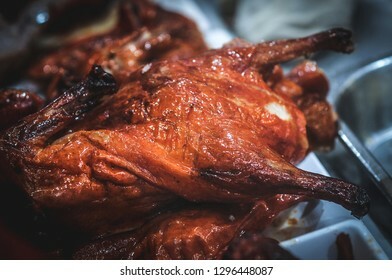 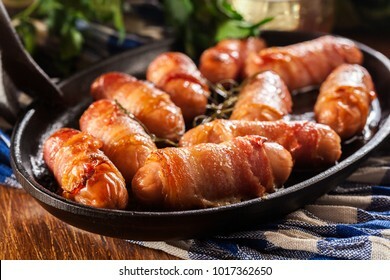 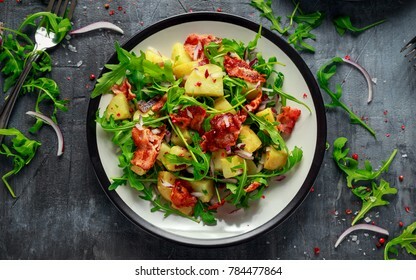 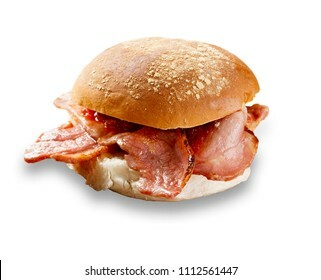 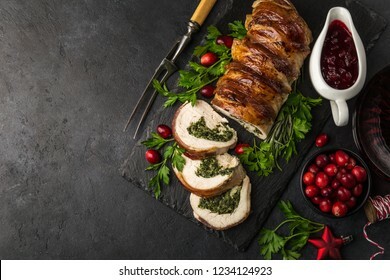 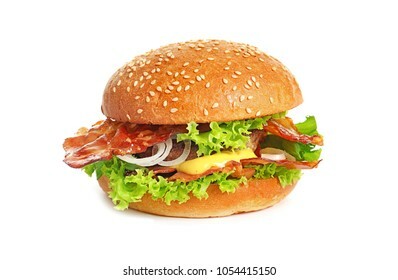 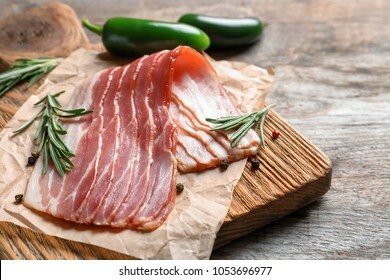 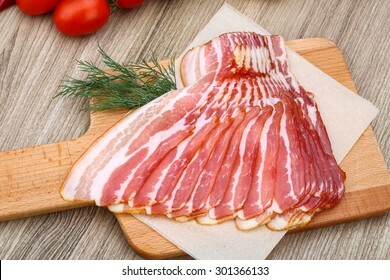 Na téma bacon je k dispozici 424 211 stock fotografií, vektorů a ilustrací bez autorských poplatků. 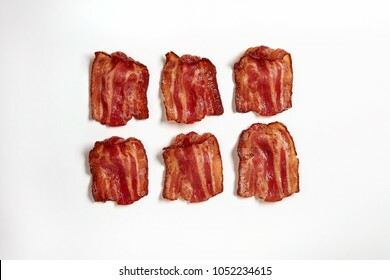 Cooked bacon rashers isolated on white. 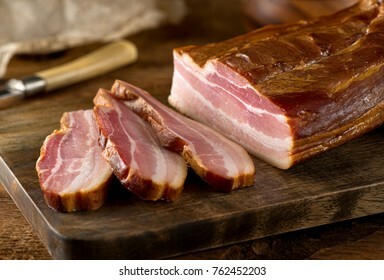 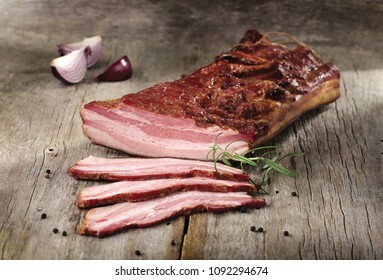 Delicious artisanal whole smoked slab bacon on a cutting block. 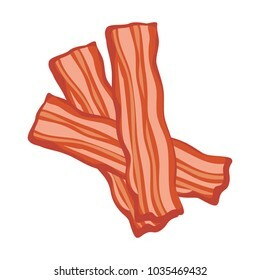 Cooked bacon rashers close-up isolated on a white background. 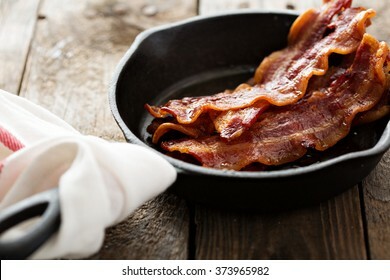 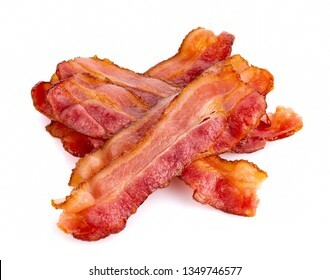 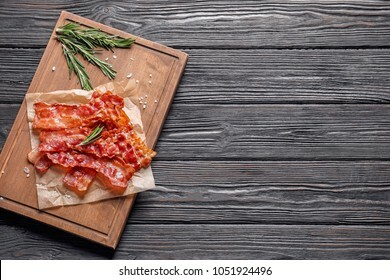 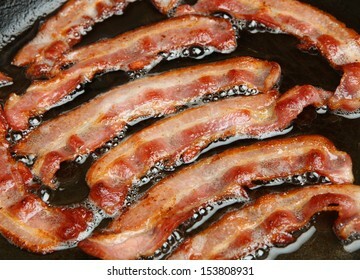 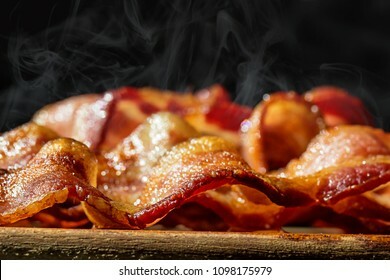 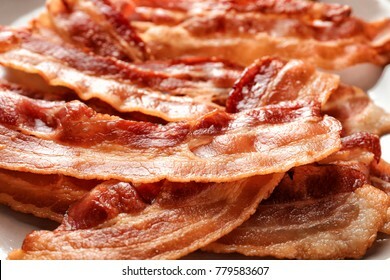 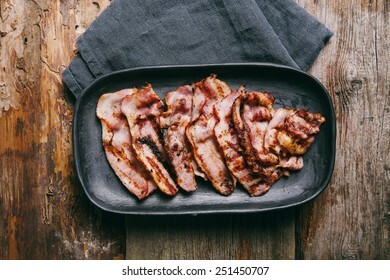 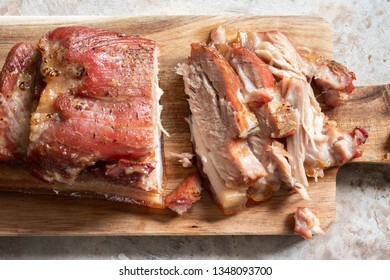 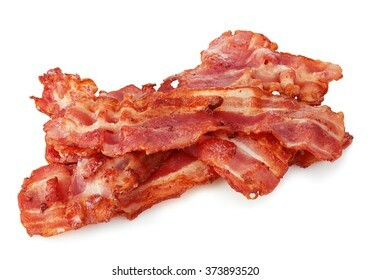 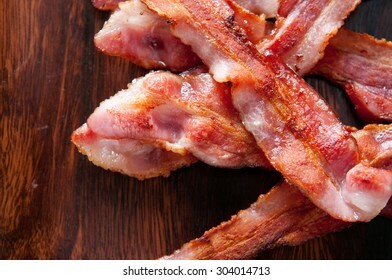 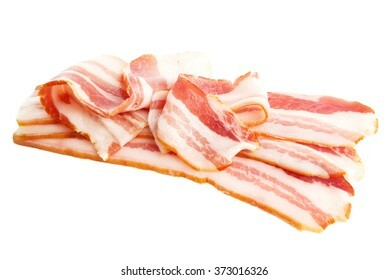 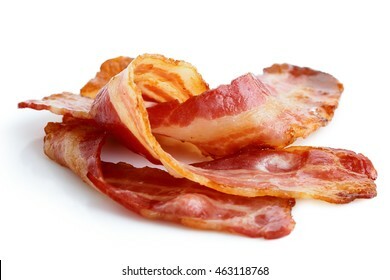 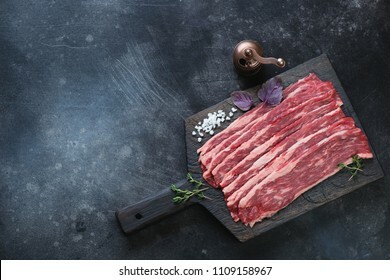 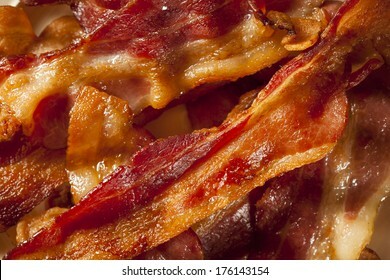 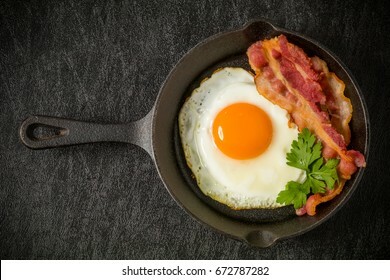 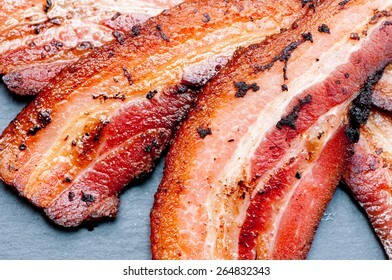 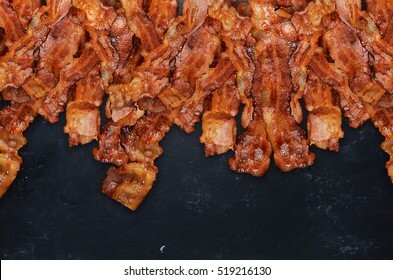 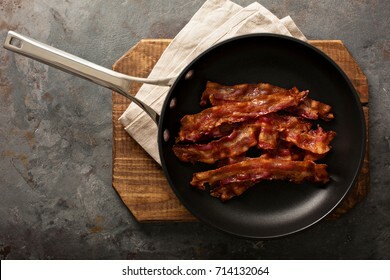 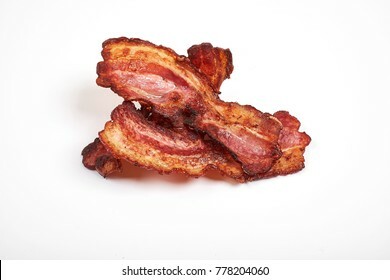 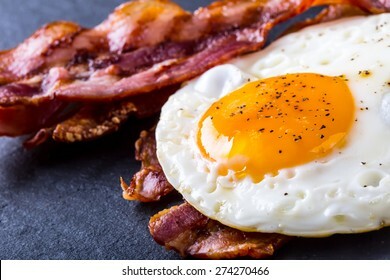 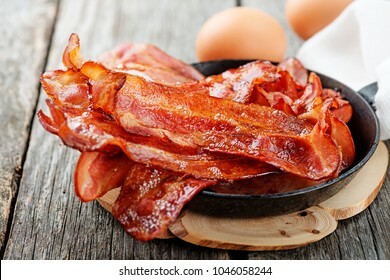 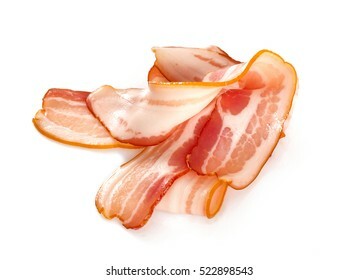 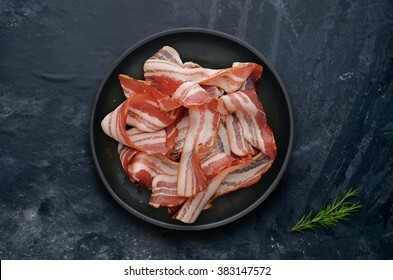 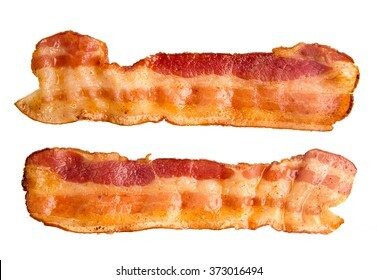 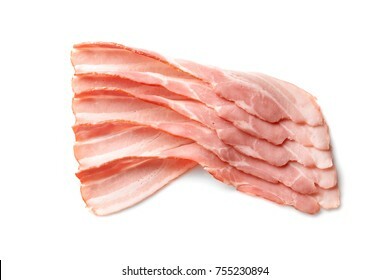 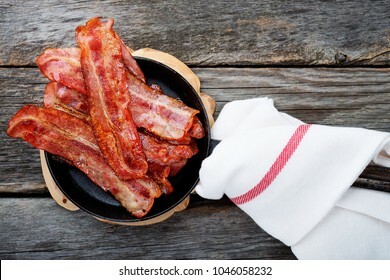 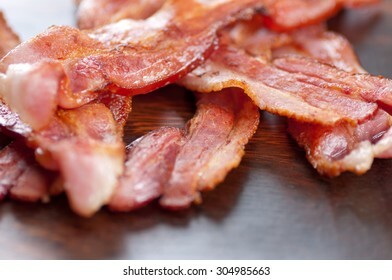 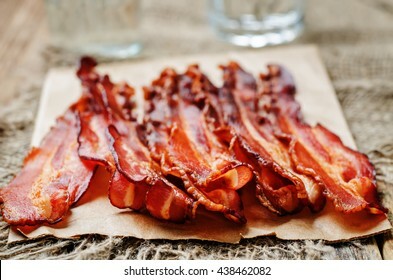 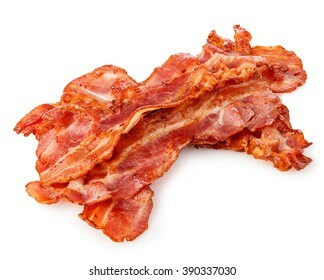 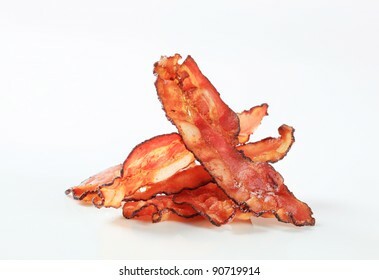 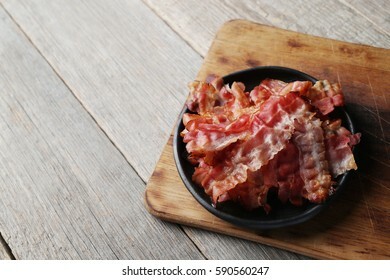 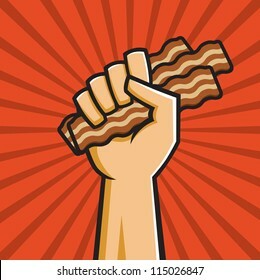 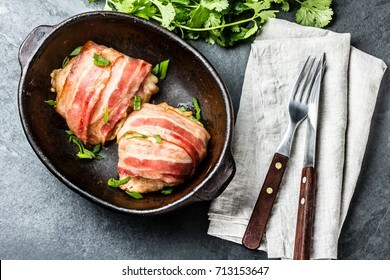 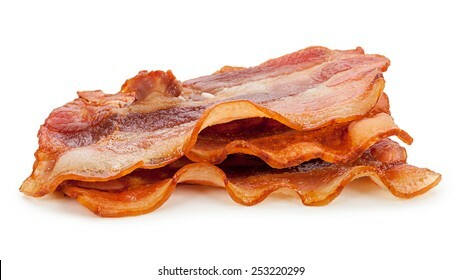 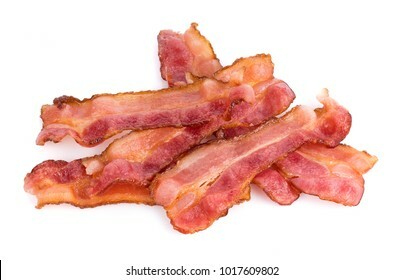 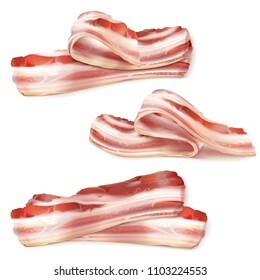 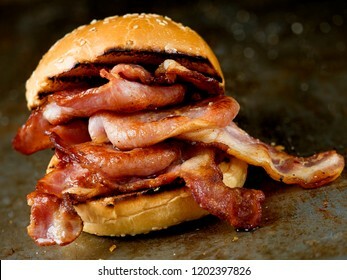 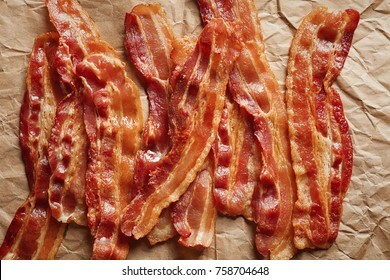 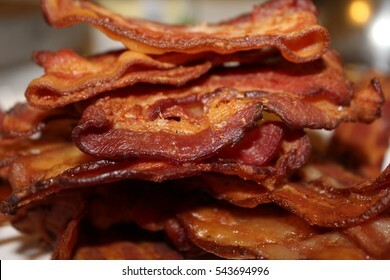 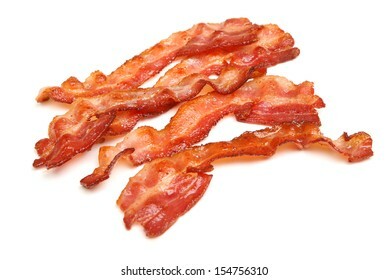 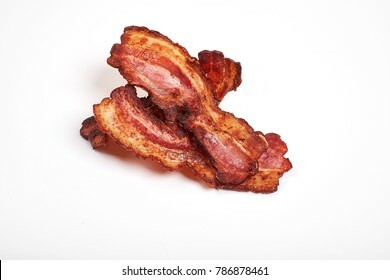 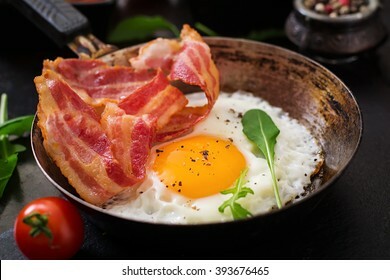 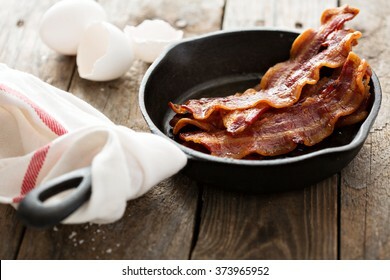 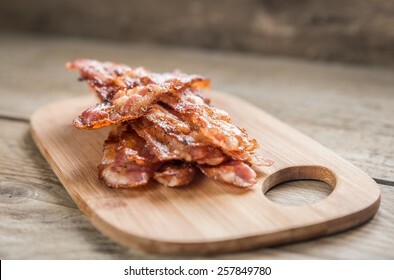 Bacon isolated on white background. 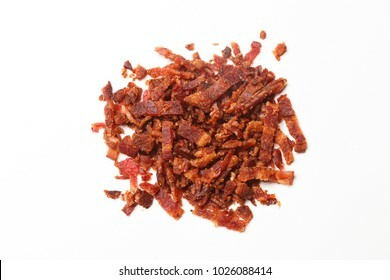 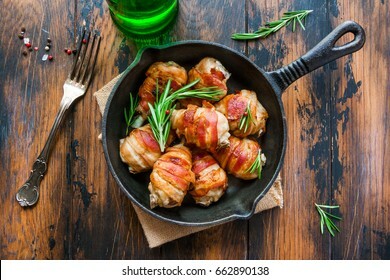 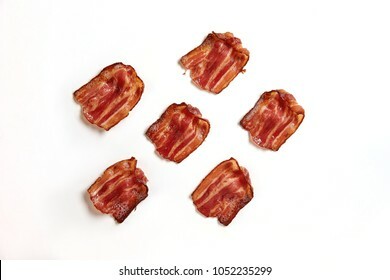 crispy fried bacon isolated on a white background. 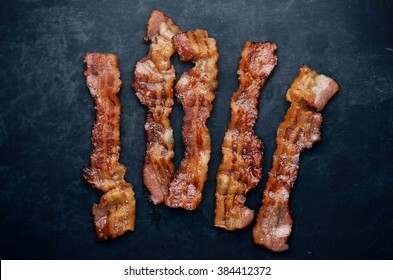 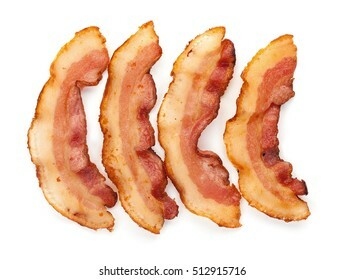 Three cooked, crispy fried bacon isolated on a white background. 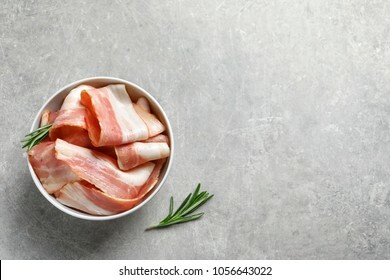 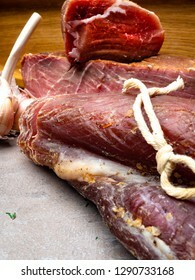 Grilled bacon with rosemary on blackboard. 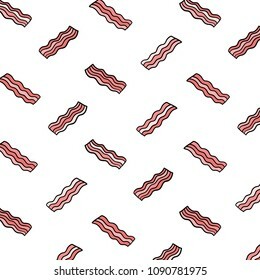 Hand drawn vector illustration of bacon pattern in cartoon style. 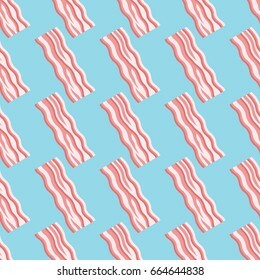 Seamless pattern with bacon strips on blue background. 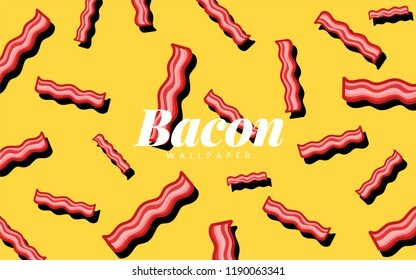 Vector texture. 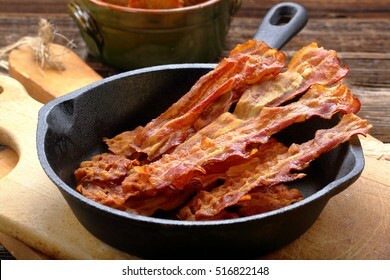 Fried bacon in a frying pan with a fork. 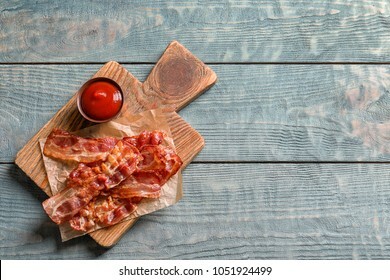 On a wooden table. 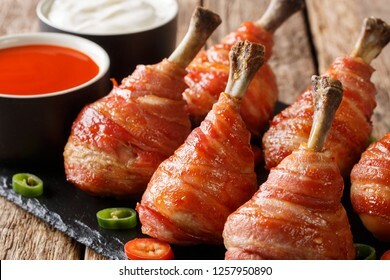 Oven roasted bacon wrapped chicken drumsticks in a black baking pan on the wooden rustic table, top view. 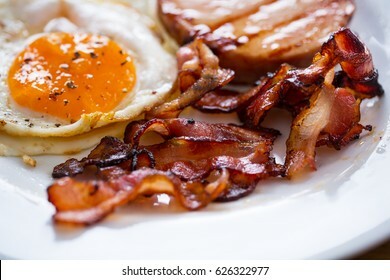 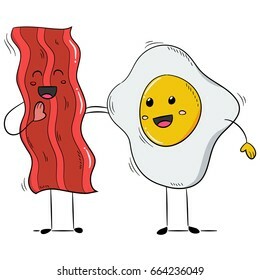 Bacon and egg as English breakfast. 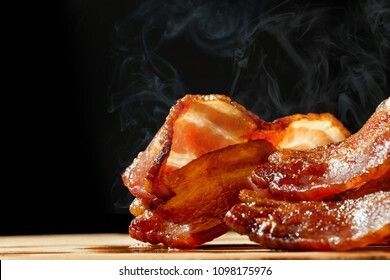 Grilled bacon on black background. 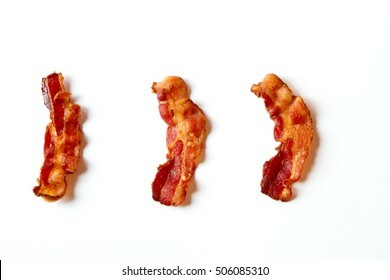 Three strips of fried crispy bacon isolated on white. 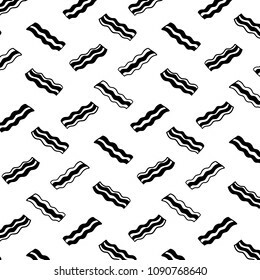 Hand drawn vector illustration of bacon pattern.Black and white. 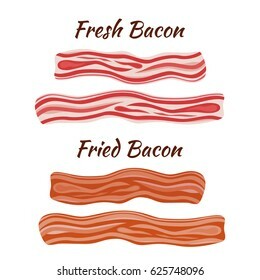 Two types of bacon, pork - fresh and fried. 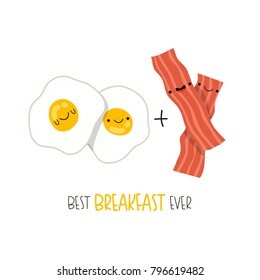 Made in cartoon flat style. 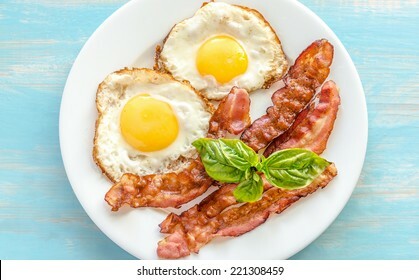 Healthy tasty breakfast. 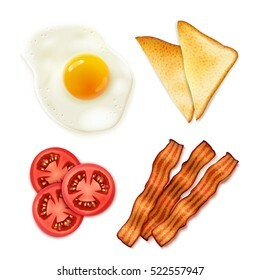 Food icons set. 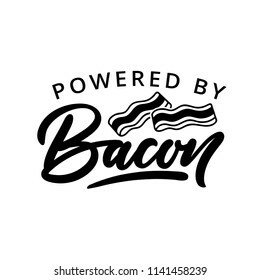 Biscuit and food icons with bacon, healthy food and berry. 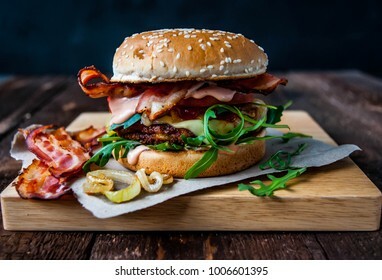 Set of sandwich for web app logo UI design. 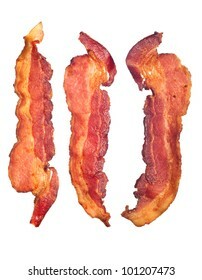 Three cooked, crispy fried bacon isolated on a white background. 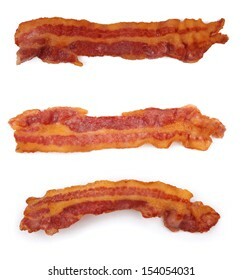 Good for many health and cooking inferences. 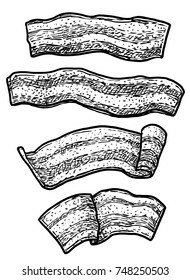 Outline bacon vector icon. 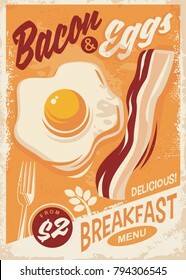 Bacon illustration for web, mobile apps, design. 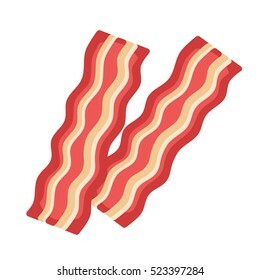 Bacon vector symbol. 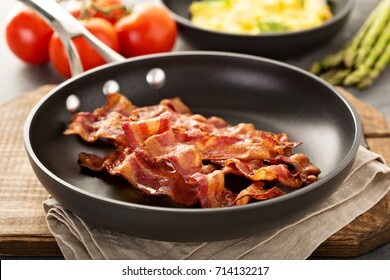 Bacon strips or rashers being cooked in frying pan. 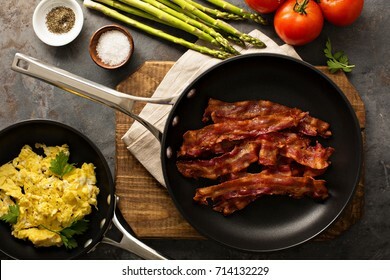 Ketogenic diet breakfast. 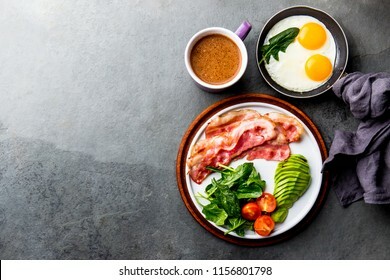 fried egg, bacon and avocado, spinach and bulletproof coffee. 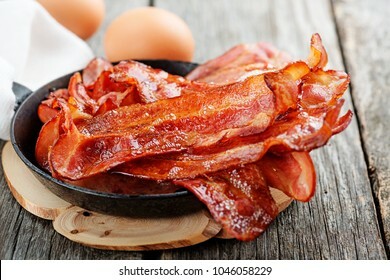 Low carb high fat breakfast. 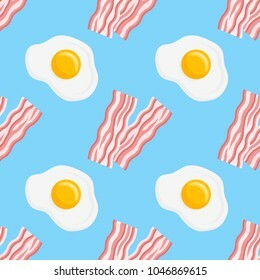 Seamless pattern with bacon strips and fried eggs on blue background. 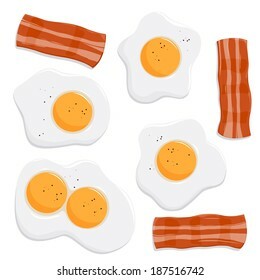 Vector texture. 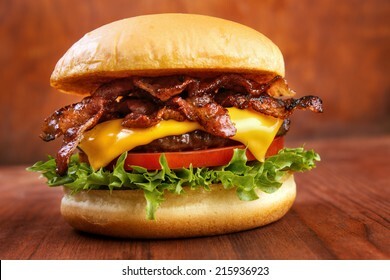 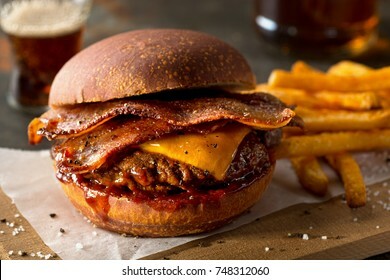 A delicious pub style bacon cheeseburger with barbecue sauce and french fries. 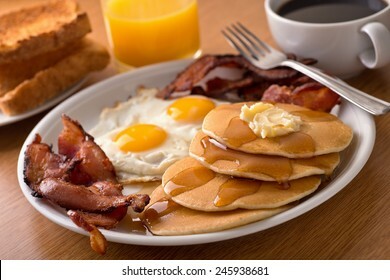 A delicious home style breakfast with crispy bacon, eggs, pancakes, toast, coffee, and orange juice. 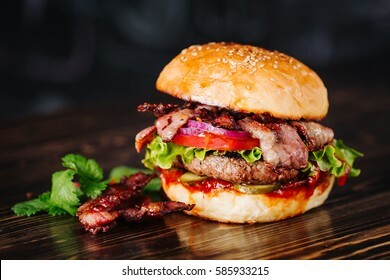 Burger with bacon and fried onions on a wooden board. 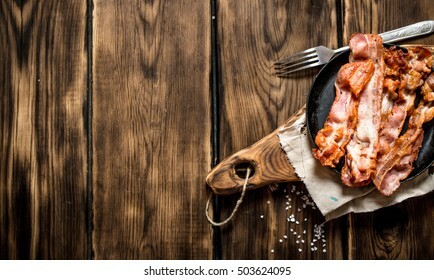 Dark, wooden background.